On this, the 14th anniversary of the September 11th attacks here in PeekYou’s hometown of New York City, and in our nation’s capital Washington DC, PeekYou would like to offer our deepest condolences to all who lost a loved one on that terrible day. Today, July 18th, is Nelson Mandela International Day. 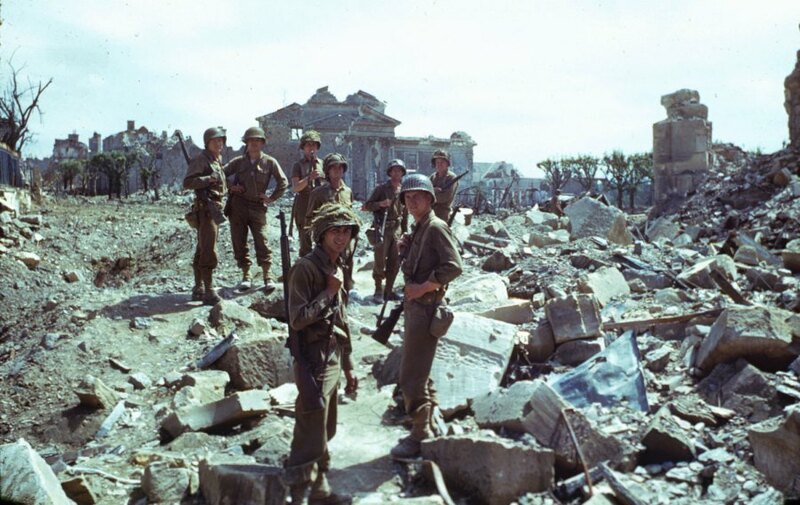 Saturday, June 6, marks the 71st anniversary of D-Day; the day 150,000 Allied troops stormed the beaches of Nazi-occupied Normandy, France, and turned the tides of World War II irreversibly. Jack Bruce, bassist and frequent lead vocalist for the legendary 60s rock group Cream, died on Saturday at age 71. 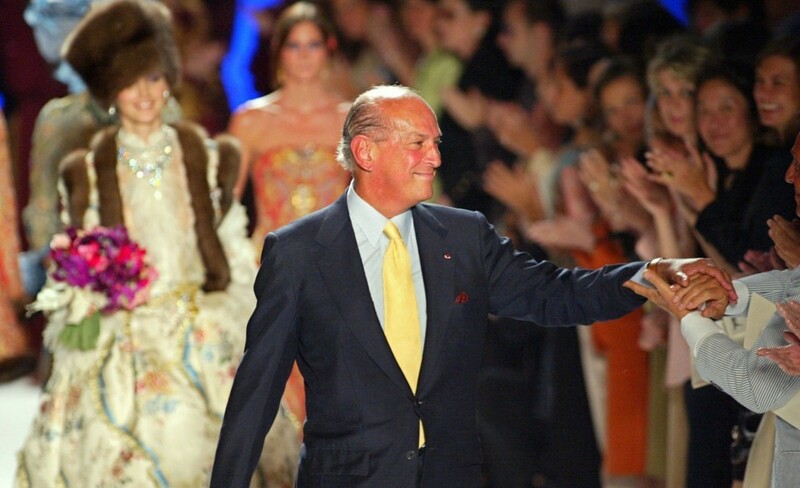 The “sultan of suave,” legendary fashion designer Oscar de la Renta, has died at age 82. Comedian and actress Jan Hooks died on Thursday, at age 57. Fans of The Howard Stern Show were in mourning this weekend, as news hit the Internet that long-time Stern Show contributor, Eric “Eric the Actor” Lynch, had died at age 39. 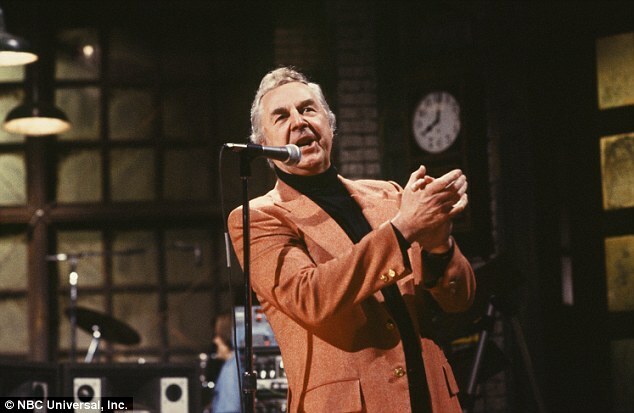 Legendary TV announcer Don Pardo, the iconic voice of NBC‘s long-running Saturday Night Live, has died at age 96.